David is a degreed mechanical engineer and Suzanne has her MBA. With this specialized combination, we offer a unique managment team that has the expertise to provide you with the know-how to get things done. Along with these skills, we offer the area’s most comprehensive and affordable pool maintenance services. We provide pool service for Memorial, The Heights, Bellaire, West U, NW Houston, Cypress and SW Spring. Our service includes weekly cleaning and cleaning chemicals that starts at $170 per month for most pools once the water is balanced and clean. We come to your house on the same day of every week and clean the skimmer and pump baskets as well as the cleaner bag, we vacuum and brush the pool, check and treat chemicals, and check the equipment for leaks and malfunction. These details are reported to you with an electronic door hanger that includes before and after pictures. Our repairmen are licensed by the State of Texas as is required by Texas law. 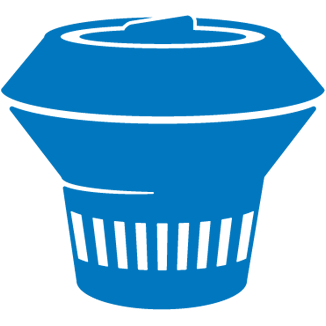 We are proud to boast an A+ rating with the BBB and are members of the Independent Pool and Spa Service Association (IPSSA) which is a well-respected national pool service organization where David serves as Vice-President. I am completely satisfied with Sparkling Pool Service. David is always available by phone or email and takes care of any problem promptly. I highly recommend this company! They are awesome! Thank you, David and Suzanne. These [email] messages are very helpful. You guys are doing a great job with my pool – so glad I found you! …I tell you one thing..they named their business right… My pool is Sparkling..all the time. Sparkling Pool Service is doing an excellent job! I am so happy I decided to have David and Suzanne take care of our pool. Awesome website. It is easy to read. We have had a wonderful experience with Sparkling Pool and our pool remains sparkling!! 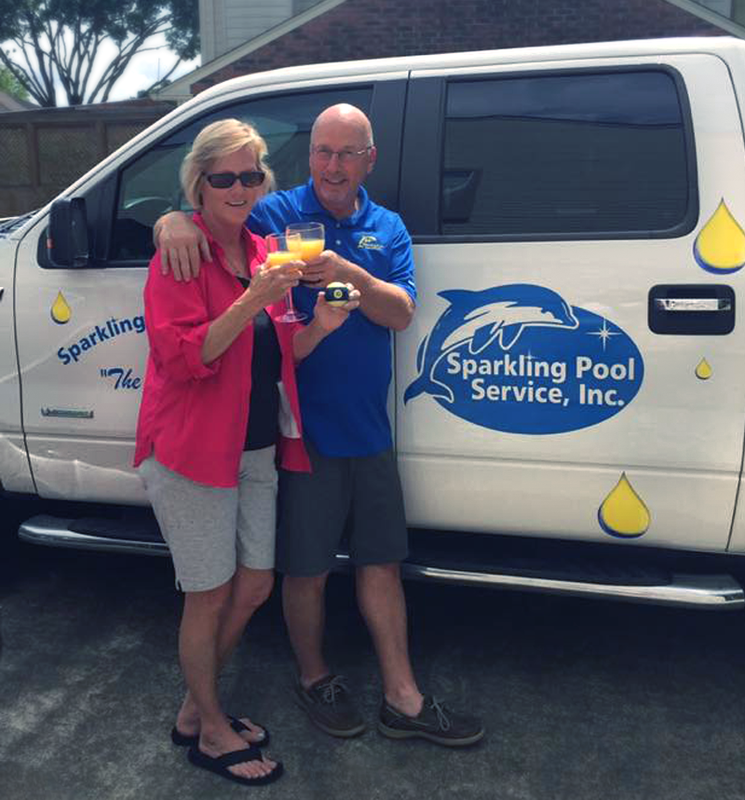 We have been very pleased with all the services you have provided and can honestly say Sparkling Pool has been the most reliable and efficient pool service we have ever subscribed to. We very much appreciate your pool maintenance work. Your pictures & service summary gives us piece of mind since we are out of town, & you’re quick to address any issue. The pool looks great. Your team is doing a great job! I…sent your contact information to my realtor. I have highly recommended your service to them. Thanks so much for all of your excellent service in working with Dennis and me; regretfully we wish we had found you sooner! David is knowledgeable and really knows his stuff. You won’t go wrong! Copyright © 2007 - 2018 Sparkling Pool Services, Inc. All rights reserved.